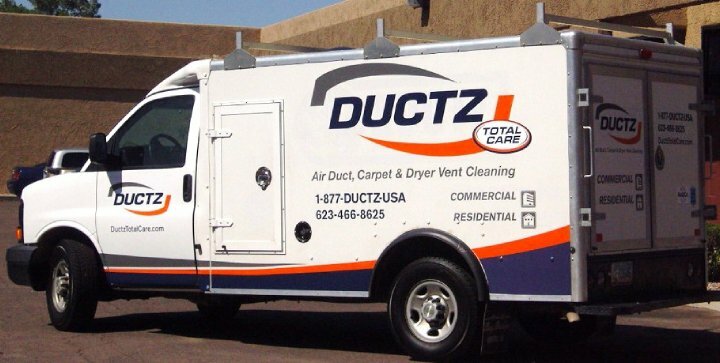 Looking for a LICENSED air duct cleaning specialty company in Phoenix? Read this! Are you getting ready to complete your home cleaning for 2013? Be sure that the company you choose for your air duct cleaning project has the CORRECT license to do your work. Arizona contractors licenses are very specific in regards to the work that can and cannot be done. Companies than don’t have a mechanical license or a specific duct cleaning specialty license like ours (K-05) are excluded in most instances from doing HVAC, electrical or plumbing work. You would be surprised how many big time companies in the Valley do NOT have the correct license for the work. A licensed company will be happy to share their license number (and it is required by Arizona Statue to do so). If they won’t give it out, they are unlikely to be correctly licensed, if at all. If you have doubts, you can check for info at http://www.azroc.gov. You wouldn’t trust an unlicensed doctor with your family. Why trust an unlicensed contractor with your home?